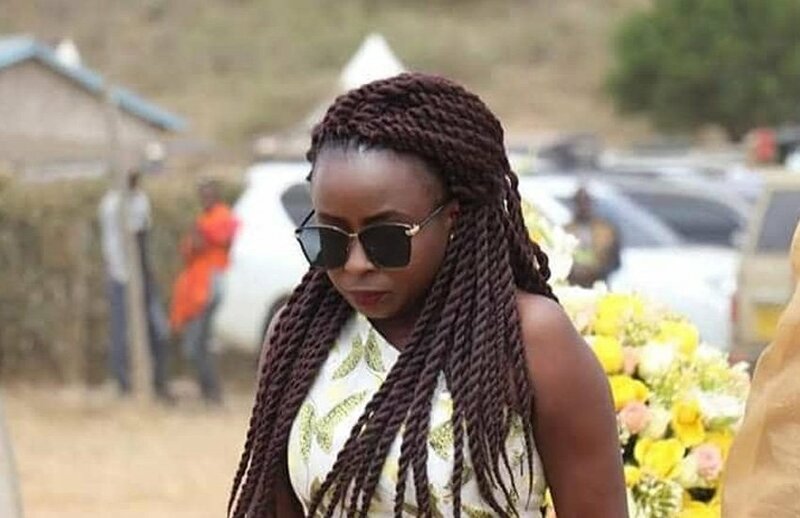 It has been two months since Jacque Maribe was first arrested in connection with the brutal murder of businesswoman Monica Kimani. Police cordoned off Jacque’s house in Royal Park, Lang’ata after vital documents believed to belong to Monica where found there. The Citizen TV anchor has not been allowed to access her house ever since she was released from police custody. 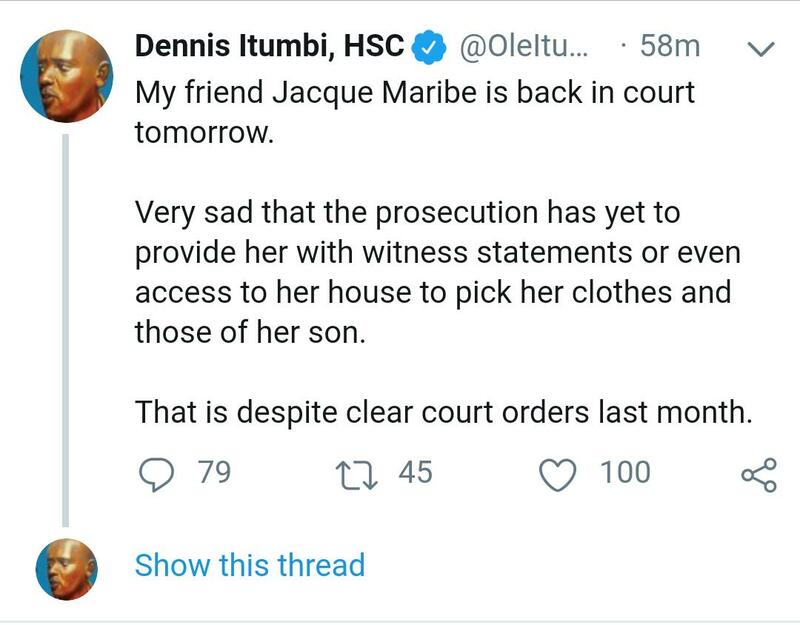 Her friend Dennis Itumbi took to Twitter on Monday November 26th to complain about how the prosecution was ‘harassing’ her. In a fresh application filed in court, Jacque through her lawyer Katwa Kigen has accused the Director of Public Prosecution (DPP) Noordin Haji of acting in contempt of court by refusing to allow her to have her house as well as witness statements relating to her trial. Jacque wants her house back plus access to all the documents the prosecution intends to use in her trial over the murder of Monica Kimani.